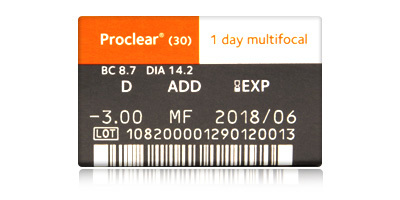 The intention of Proclear 1 Day Multifocal 30 pack contact lenses is to address the two common aging conditions of the eyes: eye dryness and presbyopia. 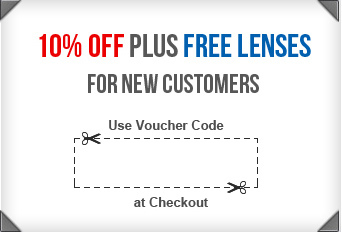 The special lens material with PC technology ensures your eyes are well hydrated. The biocompatible material mimics your natural eye cells in attracting and retaining moisture, and offering a natural vision. 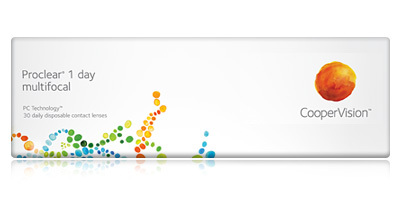 Your eyes will find the optimal focus zone with the multi-focal optical design of Proclear lenses. 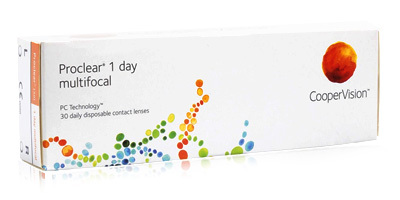 Whatever the distance, your vision will be clear and effortless with the gradual transition offered by the Proclear 1 Day Multifocal 30 pack contact lenses.